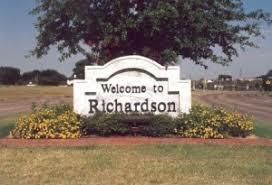 Richardson remains one of the very desirable areas for buyers. March sales were up 18% as compared to last March. The average sales price increased 6% while the median sales price saw a rise of 4%. Pending sales were flat. don’t think that’s anything to be concerned about. buyers were just having a difficult time finding a home. The number of new listings declined 13%. The active listings increased 54%, but that increase just reflects how low the inventory was last March. The months of inventory only stands at 1.1 months. That’s a very low number!